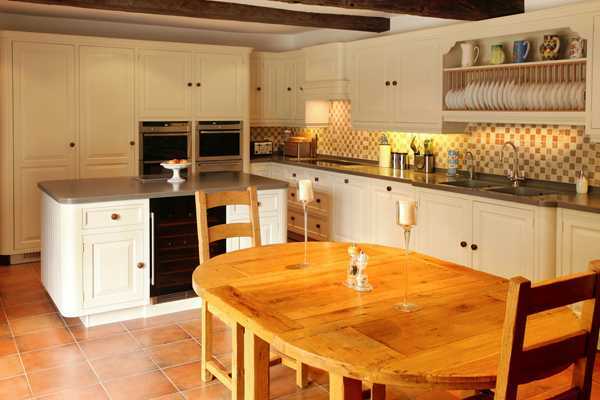 We at W J Gresham in Boston, Lincolnshire are experienced and reputable specialists in bespoke kitchens and fitted kitchens. Whether you’re interested in granite kitchen worktops or fitted wardrobes, our showroom is sure to wow you and give you some amazing examples of our fitted kitchens. Based in Boston, Lincolnshire, our kitchen showroom is fitted with some of the best kitchen designs around, allowing you to not only redecorate your home, but completely fall in love with it all over again. We offer a wide range of kitchen designs to help meet the tastes of all our clients, so if you’re interested in updating your kitchen be sure to come along to W J Gresham’s kitchen showroom today! 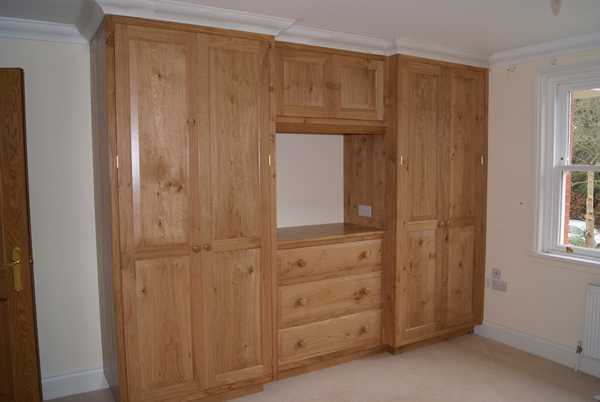 As well as our bespoke kitchens, we also provide made to measure bedroom furniture in Boston, Lincolnshire too, which is perfect as you can not only enjoy the thrill of having your dream fitted kitchen, but amazing bedroom too with fitted wardrobes. No matter how you wish to utilise our services, be it with our fitted kitchen designs or fitted wardrobes, the team at W J Gresham in Boston, Lincolnshire are here to provide expert advice to ensure you get the best results for your home, and more importantly, good value for money. 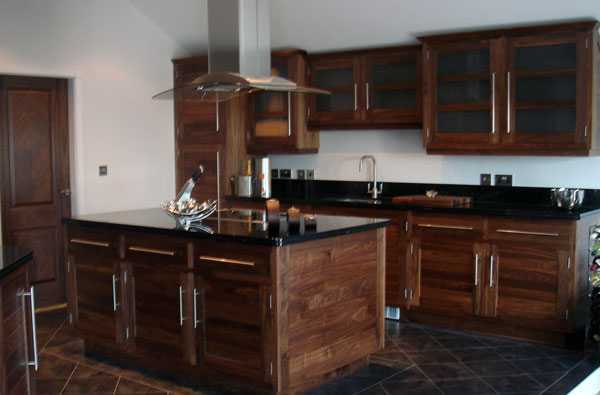 Our kitchen fitters are on hand in Boston to fit your kitchen to meet your exact requests. Our fitted kitchens are designed to your taste, and the layout of your home, giving you full control on the finished look of your kitchen. From granite kitchen worktops to kitchen designs, we’re here to make sure that your new kitchen wows you every single day and is an enjoyable space in which you can relax and socialise. 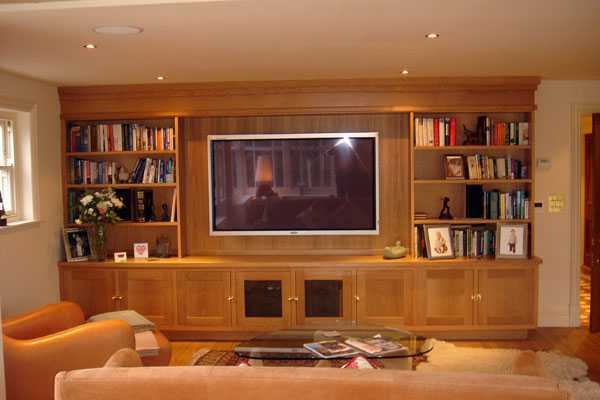 We will be with you every step of the way to ensure that you are completely satisfied with the results of our bespoke kitchens, made to measure bedroom furniture or even or fitted wardrobes. 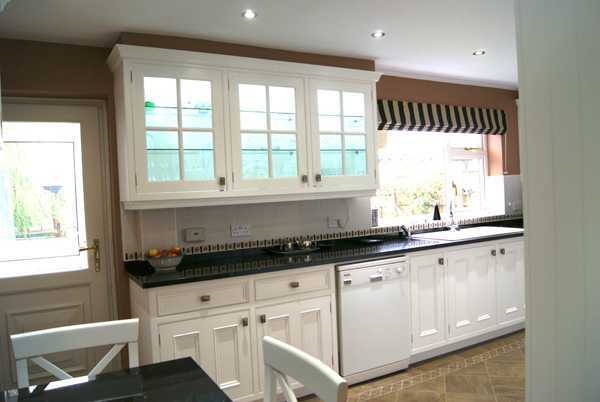 If you’re looking to update your current kitchen with a bespoke kitchen or even made to measure bedroom furniture, look no further than W J Gresham in Boston for the job. 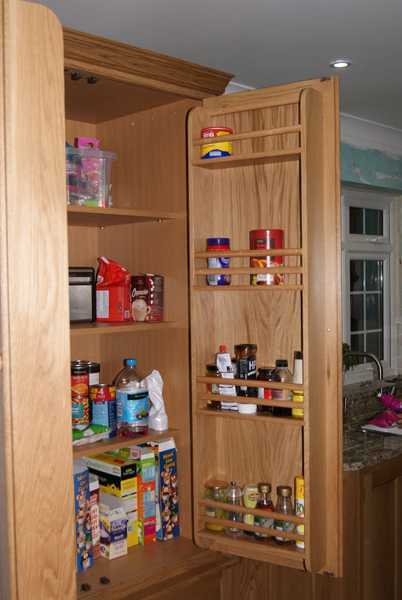 We have years of experience in fitted wardrobes, kitchen designs and fitted kitchens and will always ensure the best possible finish to all of your needs relating to bespoke kitchens and bespoke bedroom furniture across Boston and Lincolnshire. Don’t settle for a poor standard of work for a reasonable price, come to W J Gresham and enjoy quality and value for money! We have been trading ever since 1918 and are more than confident to say that we offer one of the highest standards around Lincolnshire for fitted kitchens and fitted wardrobes. 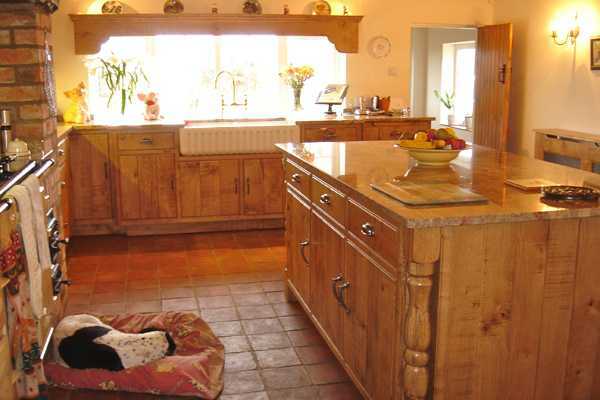 Even our granite kitchen worktops have an amazing reputation for quality! Come to W J Gresham in Boston, Lincolnshire today to enjoy our beautiful kitchen showroom and take a look around our examples of bespoke bedroom furniture and fitted kitchen designs. We’d love it if you could come along and say ‘Hi’! Our team are really friendly, helpful and professional. 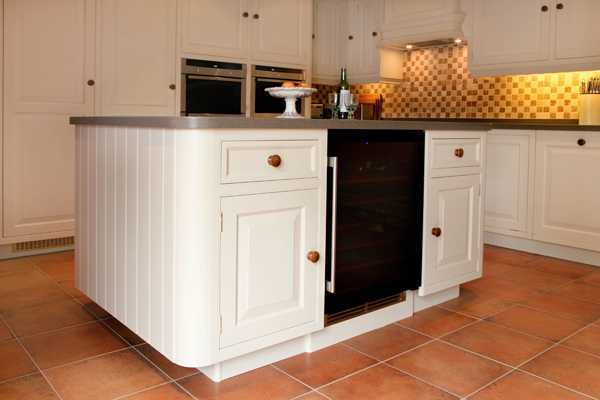 So if you’re looking to have a fitted kitchen design that is tailored to you, W J Gresham are the team to choose. 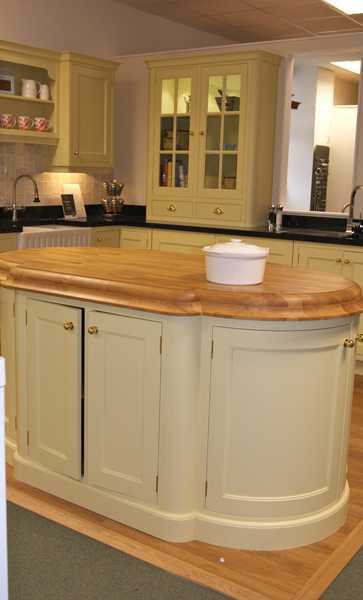 Our decades of experience alone should prove to you that we are the team for the job, but why not come along to our kitchen showroom in Boston, Lincolnshire to see our examples? You won’t regret it, they’re amazing! W J Gresham in Boston look forward to seeing you soon in our kitchen showroom and hope to be fitting your dream kitchen or fitted wardrobes in the near future. John remodeled my kitchen recently and I am totally surprised at the quality craftsmanship and materials. He was easy to work with, extremely fair priced, and he works quickly. I can tell that my new kitchen cupboards and worktops will remain solid for the foreseeable future. We used Gresham Kitchens first for our kitchen, and were so happy with the work and their standards that we also used them for walk in wardrobes, fitting a study, lots of bookshelves and a dressing room! I wouldn't hesitate to give a glowing recommendation to this company. 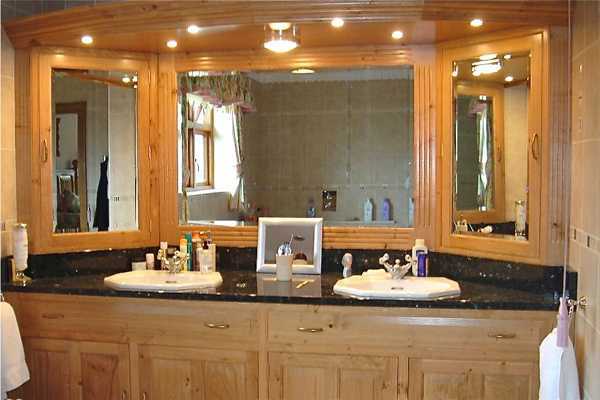 From start (helping to design and drawing up plans) all the way through to completion they were professional, friendly, courteous and gave fantastic customer service throughout. Amazing hand built kitchen installed 5 years ago today. It's lasted perfectly, and this week John kindly upgraded the sliding bins, and undertook cosmetic repairs for us. Couldn't be happier with the quality or the service. I highly recommend John and his fitters.